It’s been three weeks since I arrived in Nepal and I am looking back wondering how I’ve crammed so much into such a short space of time- and I still have 12 days of adventure ahead of me. The plans for these coming few days are still vague and try as I might, making a concrete arrangement in Nepal is somewhat of an art it seems. My camera has been welded to me for the last 21 days, to the point where on more than one occasion I’ve fallen asleep clutching my beloved Nikon D7000 for dear life. 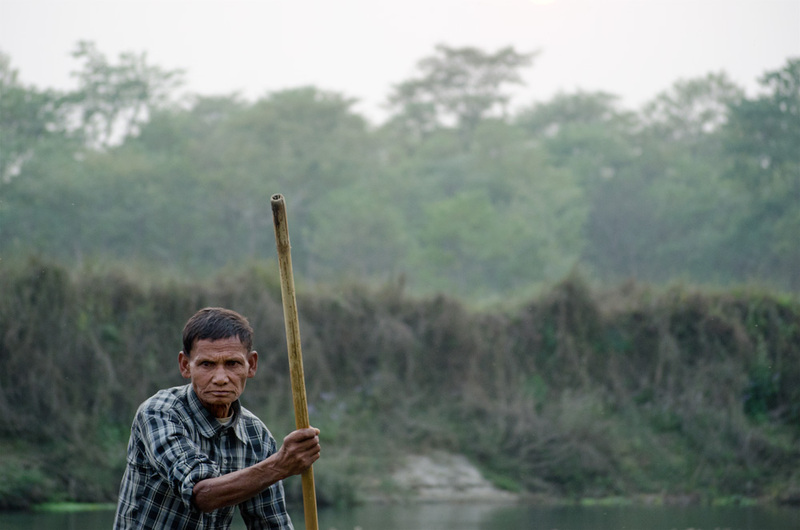 In Chitwan, when I was offered an impromptu elephant ride, a friend of the rider took my camera as I ungracefully clambered on board and snapped a few frames. I’m not sure what I was more worried about, sitting on top of a hulking great elephant or being separated from my camera for more than a couple of minutes. The camera has become an extension of myself whilst here in Nepal and being without it makes me feel strangely naked and uncomfortable. I have photographed every plate of Nepali food I’ve consumed, every willing person I’ve met and every unfamiliar scene, meaning I now have an archive of photographs tracking my journey through this beautiful country. To give you an idea, heres a few groups of images from the last few weeks. I’ve found photographing the children along my travels great fun. Their eagerness to see their face appear on the camera’s display screen is only overshadowed by their eagerness to find the shutter release button and continuously stab at it until there’s a hundred photographs of their feet stored on my memory card. 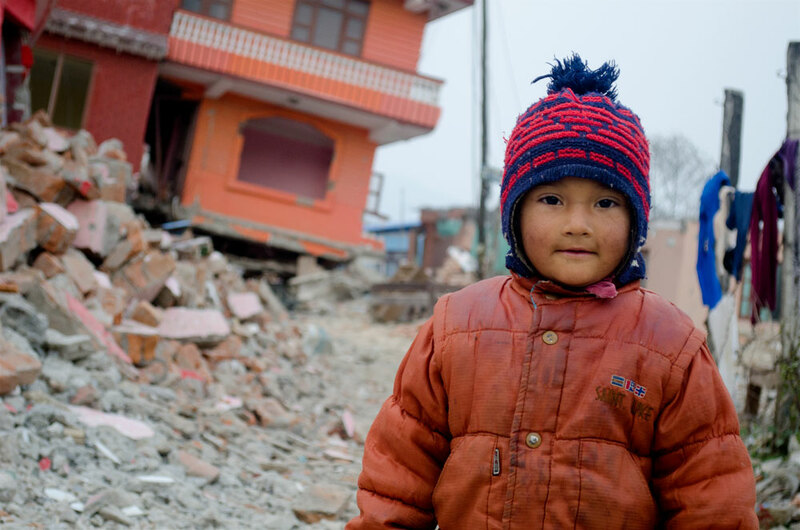 The first photograph above shows a young girl in Chisapani standing in front of a hotel, completely demolished and destroyed by last years earthquake. 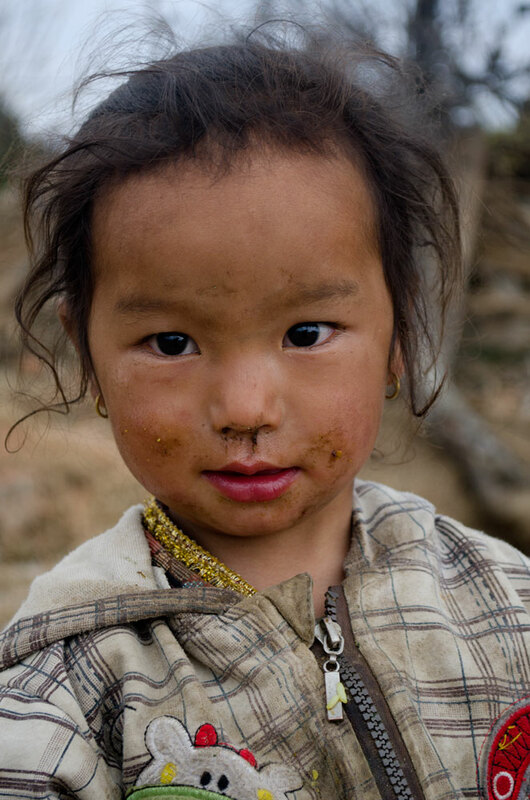 The above shows a small child in Mulkharka village having just polished off a bowl of Dhal Bhat, remnants of which were all over her face and sweater. 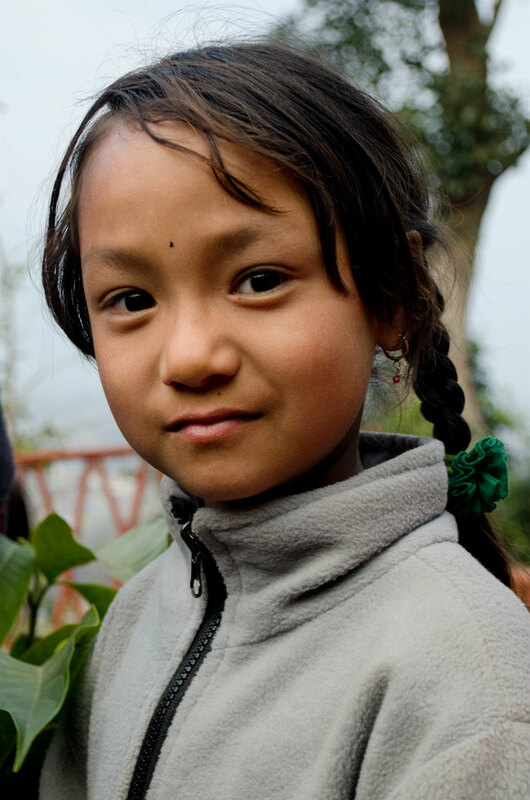 The third shows a youngster in Goldhunga, a village within the Kathmandu valley which was also hugely affected by the 2015 natural disaster. The sunrises and sunsets here are just begging to be photographed. I remember in university once, when being told to think outside the box with our new project ideas, the lecturer scathingly said ‘we don’t want to see anymore sunsets’. I can’t ever imagine having seen enough Nepali sunsets or indeed sunrises and can’t picture myself not raising my camera to catch one. 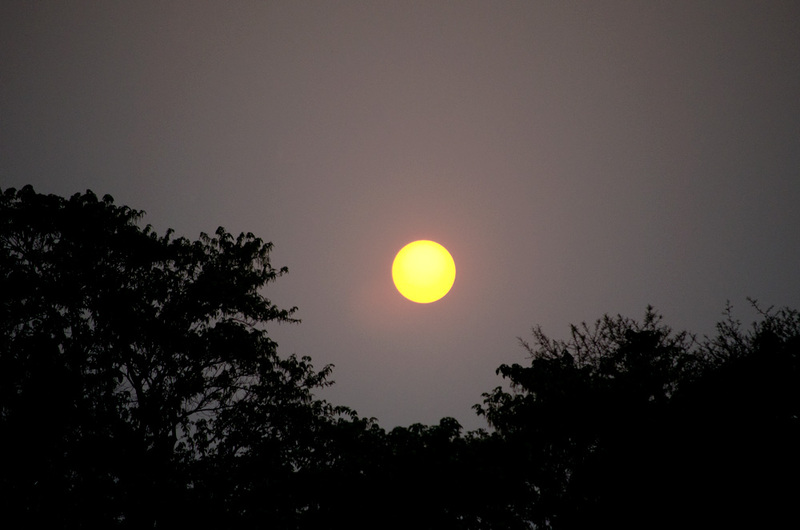 The perfect sphere of the sun here never seems to be the same shade twice as it silently emerges at dawn and disappears at dusk. 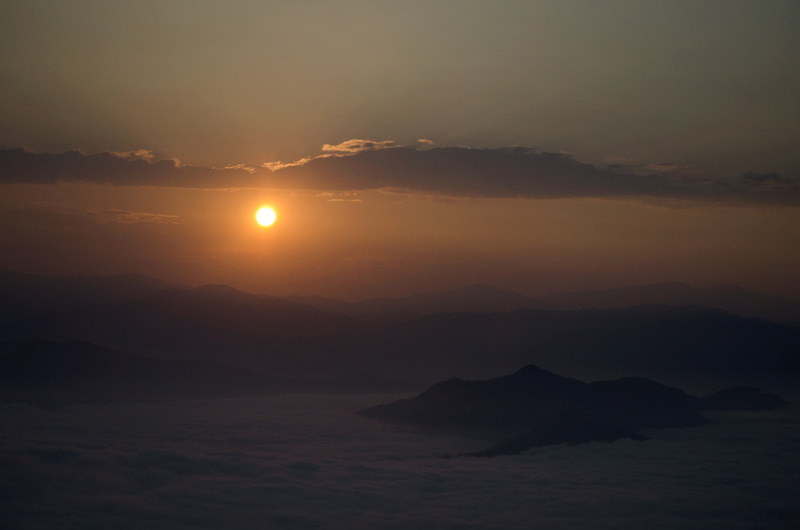 The first photograph shows the sun setting over Chitwan Nation Park, the second shows a young boy intently watching the sunrise at Sarankot while the third depicts the sunrise from Nagarkot. Even the adults are happy to be photographed, though your window of opportunity is much smaller than with the ever curious children. So long as you ask nicely, the people will usually oblige and instead of posing and grinning will remain natural as they stare into the lens. 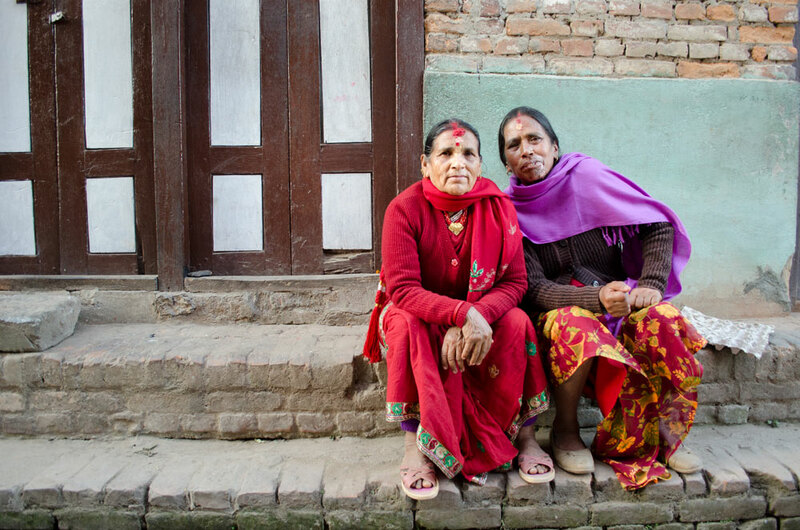 The first frame here shows a man close to Changunarayan who although didn’t speak a word of English, came and sat with me whilst I took time to rest during a trek, the second frame shows two women enjoying Shivaratri Festival in Kathmandu while the third is a canoe driver in Sauraha. From bustling cityscapes, to monstrous mountain ranges and vast jungle, the landscapes here in Nepal differ remarkably from one place to the next offering completely varied experiences and images. 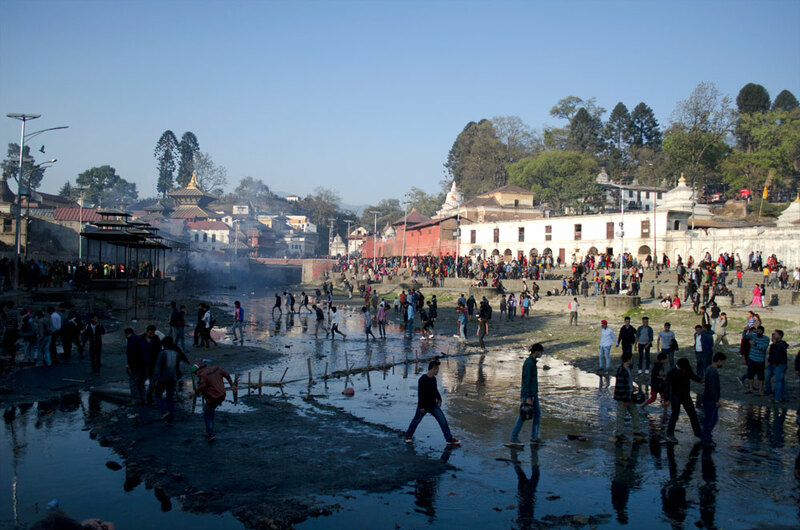 Firstly, we look at Pashupatinath Temple in Kathmandu on the Shivaratri festival when more than 1.1million people visited the sacred sight. 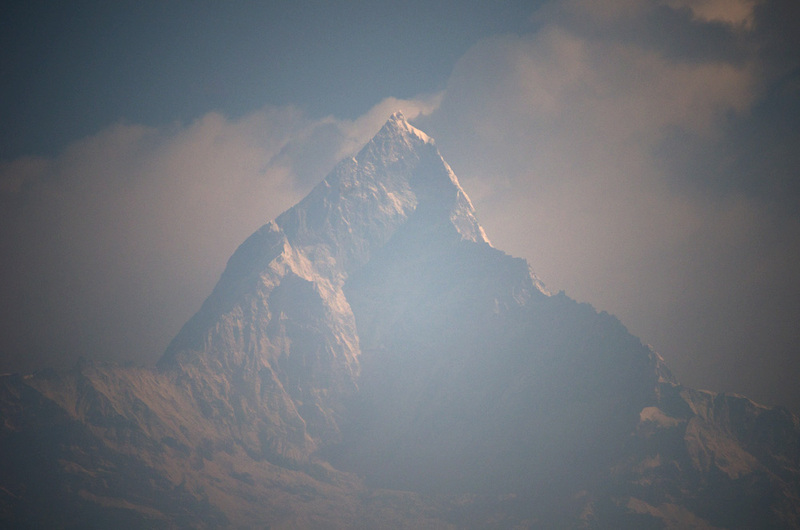 Second, to Machhapuchhre (Fishtail) Mountain in Pokhara as the early morning sun illuminates its crevices and sharp angles. 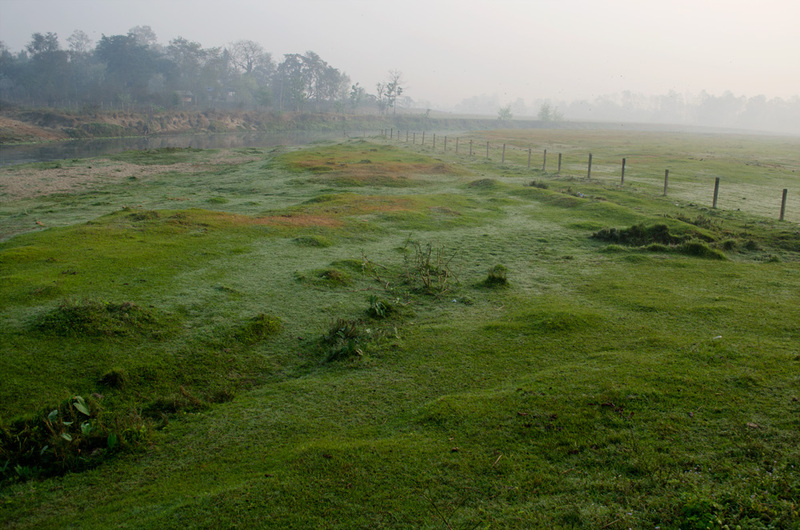 The third image shows the dewy morning grass on the boundary of Chitwan Nation Park towards the Rapti River. Whilst working on specific personal projects as well working with a local NGO (projects which will appear on the website soon after my return) I will continue to capture my travels and attempt to keep the blog updated. With frustratingly slow wi-fi and the seemingly constant power cuts, this in itself is a challenge, but do keep an eye out for more posts! Really enoying the photos, you have really caputured the natural demeanor of the locals and settings. 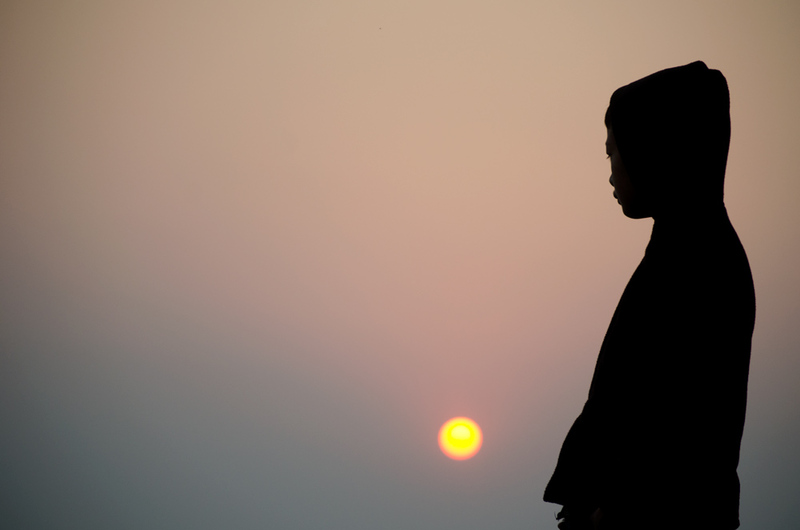 As for the sunset photos haha, like the one with the young boy, so unusual! Like the blogs too, informative and to the point.